Manhattan. The event, organized and funded by JFA, is free and open to the public. 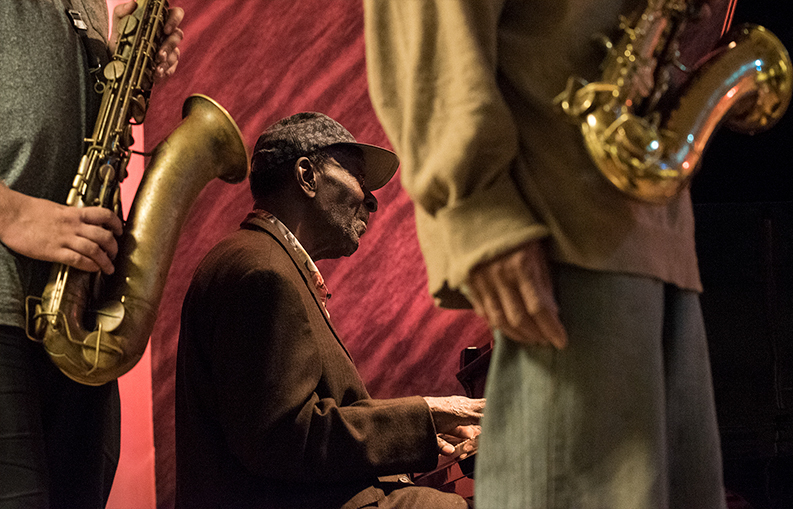 Monday Night Jam offers seasoned veterans a place to meet, perform, and network. It also presents up-and-comers with the opportunity to find mentors and learn from the originals. spot for artists and fans alike. The jam showcases the living tradition of the music—on any given night, you could see four generations of musicians, from former members of the Count Basie band to teenage prodigies, all sharing the stage together. There’s really nothing else like it in New York. 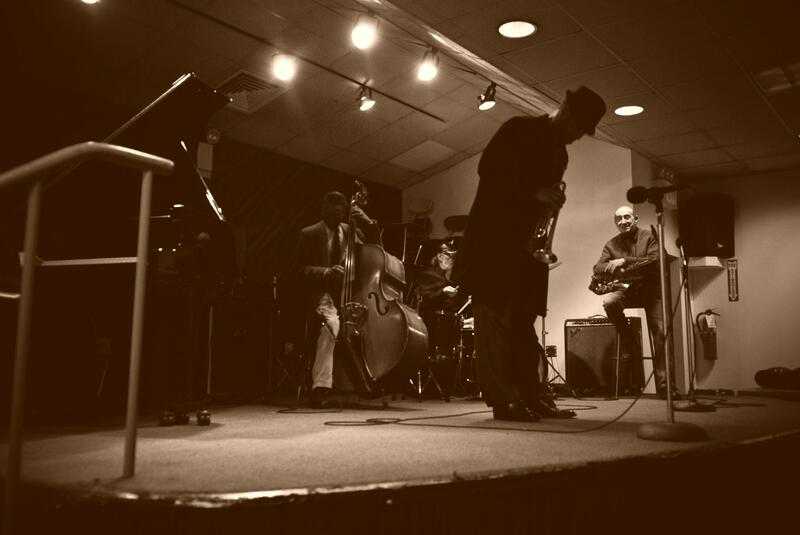 Join us on the following Monday night’s in the Club Room of the Musicians Local 802 building for live jam sessions sponsored by the Jazz Foundation. ATTENTION MUSICIANS: Musicians wishing to perform are encouraged to arrive early and sign up. Union membership is not required to attend or to play. All are welcome to just drop by and listen. Monday Night Jam has been a great networking venue for me. Over the years I’ve made good friends, been hired by great musicians, and I’ve hired others myself. I’ve been able to develop myself there and now I’m in a position to help other musicians. I’ve met many pianists, drummers, saxophonists, and quite a few vocalists who need private coaching. The audiences very much support the musicianship and enjoy the evening. This is a great place for aspiring musicians to get started. They will get support here that is hard to find.